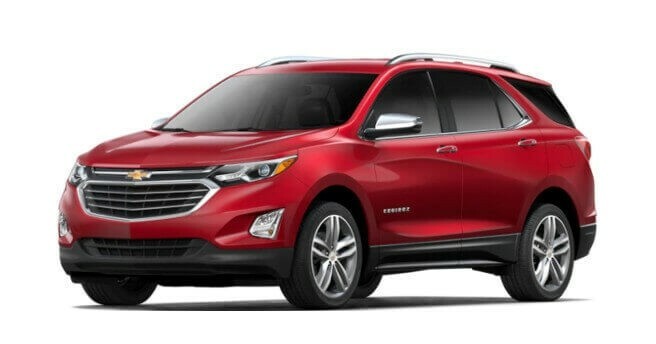 The 2018 Chevrolet Equinox might be a model year ahead of the 2017 Ford Escape, but after a quick comparison it feels years behind. 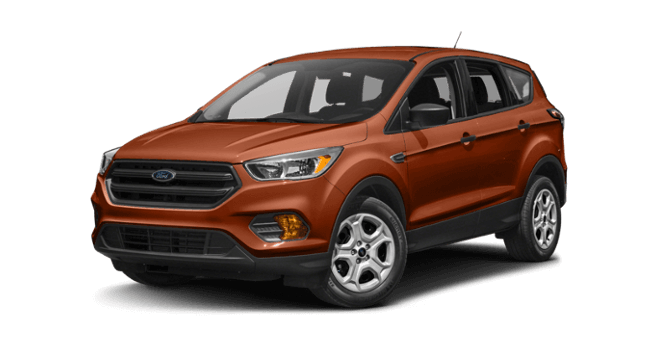 Whether you’re prioritizing family-friendly interior dimensions, on the lookout for state-of-the-art infotainment, or interested in the latest semi-autonomous driving systems, the Ford Escape is going to appeal on a far deeper level than the Chevrolet Equinox. Up to 34 cubic feet behind the second row vs. 29.9 cubic feet in the Chevy. Up to 68 cubic feet behind the first row vs. 63.5 cubic feet in the Chevy. And it isn’t just cargo room that’s more generous. With up to 43.1 inches of front legroom vs. 40.9 inches in the Chevy, the Ford Escape feels wonderfully accommodating during even longer journeys. The new Escape isn’t just roomier than the Chevrolet Equinox — it’s also able to offer a greater variety of features. One thing likely to catch your eye is the available SYNC 3 infotainment system, which leverages the latest software and hardware for lightning-fast responsiveness. You’ll also have access to available Adaptive Cruise Control, which lets you set a speed and distance to be automatically maintained from the vehicle ahead of you. It’s the ideal feature for navigating stop-start traffic. The latest Chevrolet Equinox offers no such feature. Parallel Parking: Scans for an appropriate space, lets you know when one is found, then helps steer you in. Park-Out Asist: Delivers instructions for shifting and moving forward and backward. Reverse Perpendicular Parking: Scans for a space before helping you back inside. Side Sensing System: Provides a warning if you get too close to an obstruction on either side of your Ford Escape. With the latest Chevrolet Equinox, you’ll look in vain for the cutting-edge technology and spacious appointments that define the 2017 Ford Escape. You can apply for financing today or contact us for further information. Our dealership is located in Oswego, IL, conveniently located between Plainfield and Aurora.